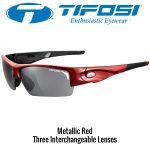 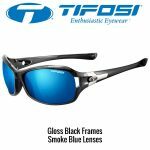 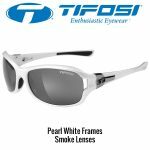 These wide-frame sunglasses offer the best in eye protection and style. 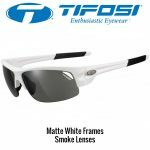 The frames are made of durable Grilamid TR-90 material that is flexible and lightweight. 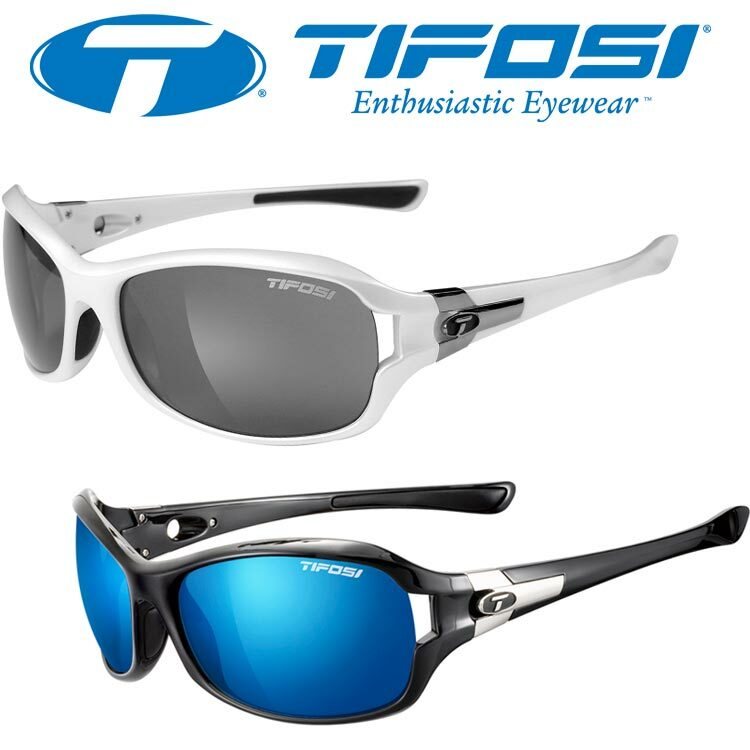 The larger lenses offer great protection against harmful solar rays.